His Infernal Majesty !. . 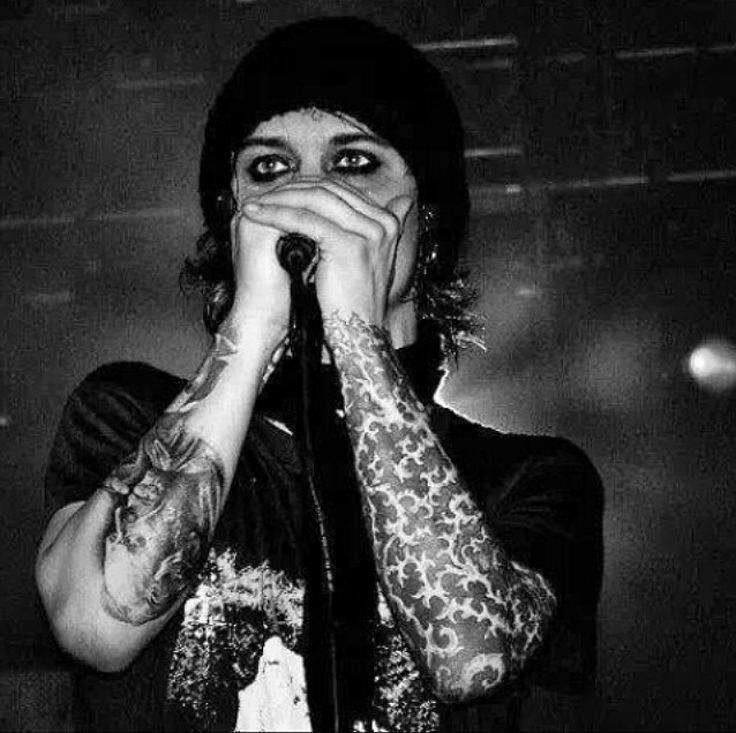 HD Wallpaper and background images in the Ville Valo club tagged: photo ville valo finnish lead singer him.